Struggling to find the perfect Valentine’s Day gifts for those you love? Tired of the typical flowers-and-candy combo? 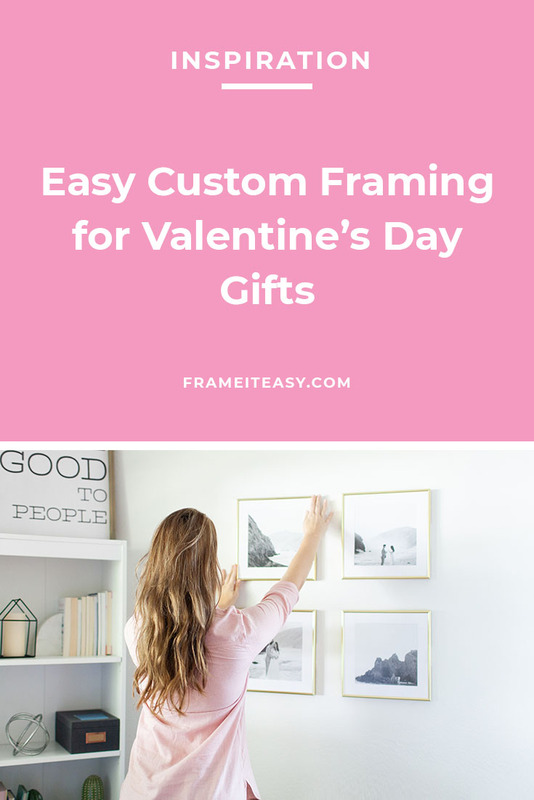 Save the calories and choose a gift that truly means something (not to mention lasts a lifetime) by designing a custom picture frame that’s easy, fast, and affordable! 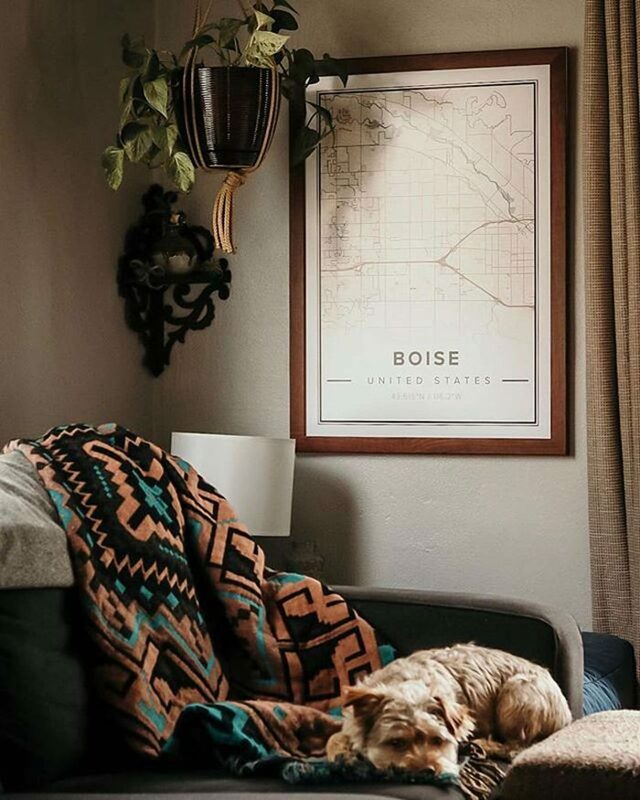 From printed photos to meaningful art, there is no limit to how personalized you can get with this special gift, but we’re sharing a few ideas and style options to get your creative wheels turning. On average, hundreds of photos are taken during every single wedding, yet how many of those actually end up in a physical form beyond a digital file? As Mike Yost suggests, capturing memories is one thing, but preserving and showcasing them long-term is something we often forget. 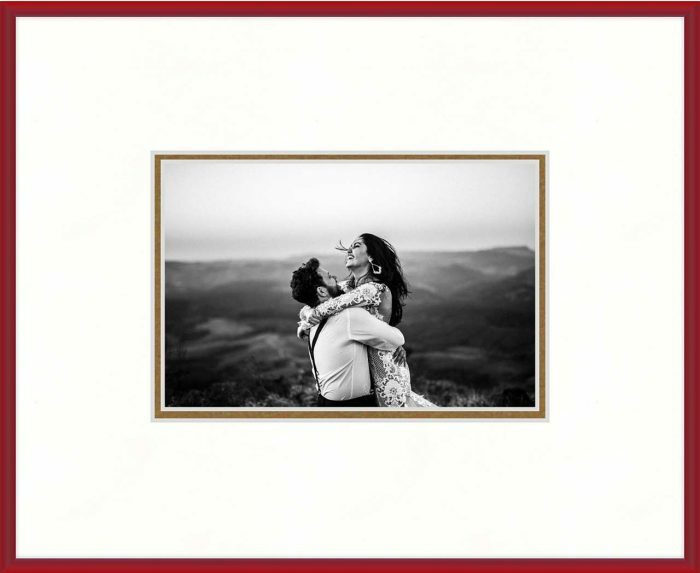 Printing and framing some of your favorite wedding photos as a Valentine’s Day gift is the perfect occasion to celebrate your love. 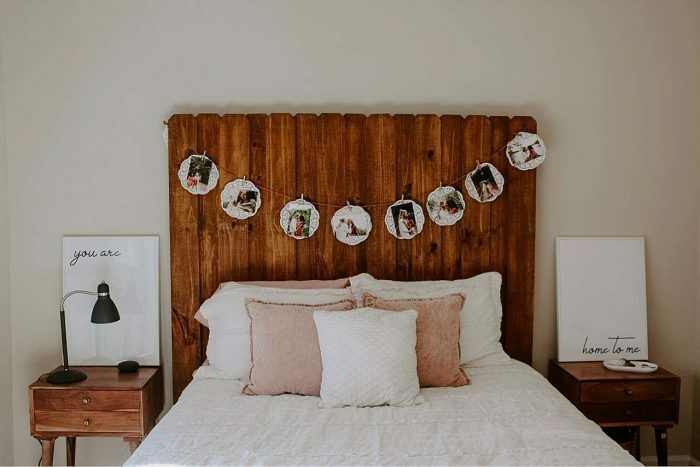 Your bedroom is the perfect spot to add a touch of sentimental decor. 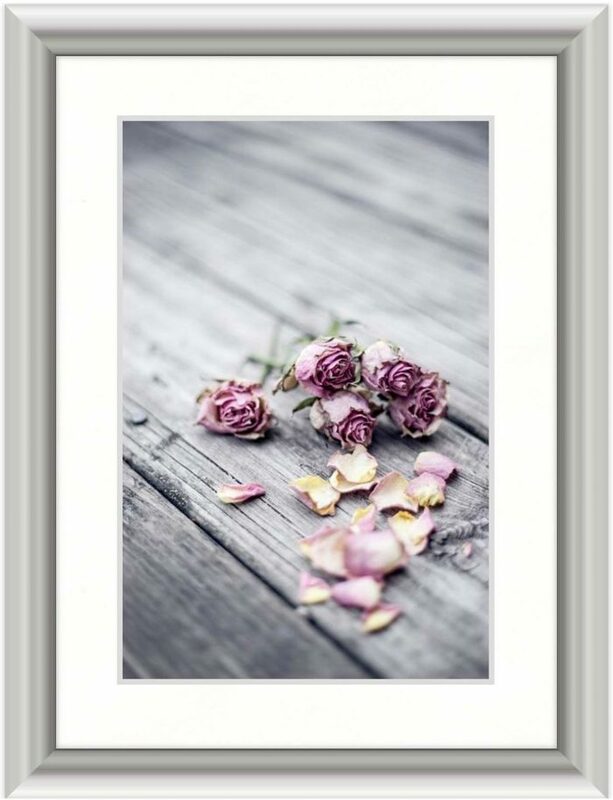 Choose a photo or series of art prints that can express your true feelings. According to a survey, 43% of Millennials say Valentine’s Day is their top day to propose or be proposed to. 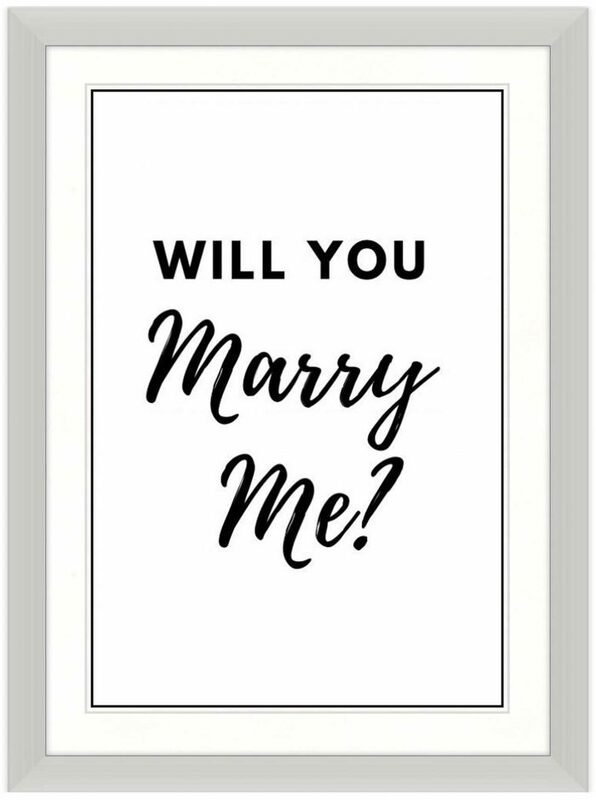 If you plan on popping the question, consider creating a special framed memento you can cherish for years to come. 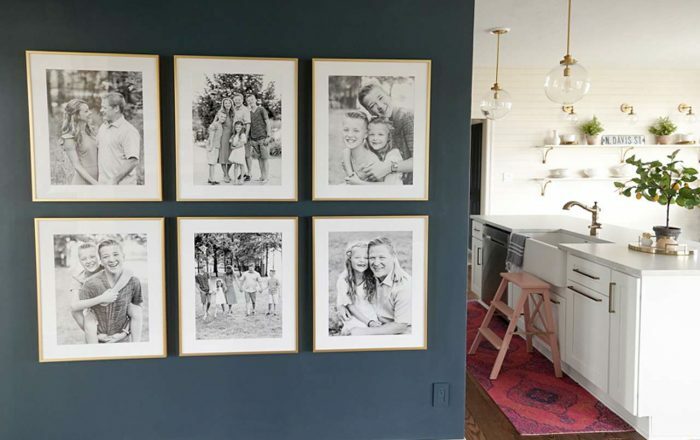 A gallery wall is a great way to showcase a ton of different moments and memories, so creating a wall collage of picture frames from your relationship over time is a fun way to look back. Tip: You can also combine memories into a digital photo collage to save on space and group similar events. Maybe it’s a map of where you met, ticket stubs from your first concert, or a custom piece of artwork you made. Don’t be afraid to get creative when thinking about some unique and personalized picture frame ideas. Thinking of Ordering a Valentine’s Day Gift? Sign up for our newsletter and receive a special link for 10% OFF your next order! 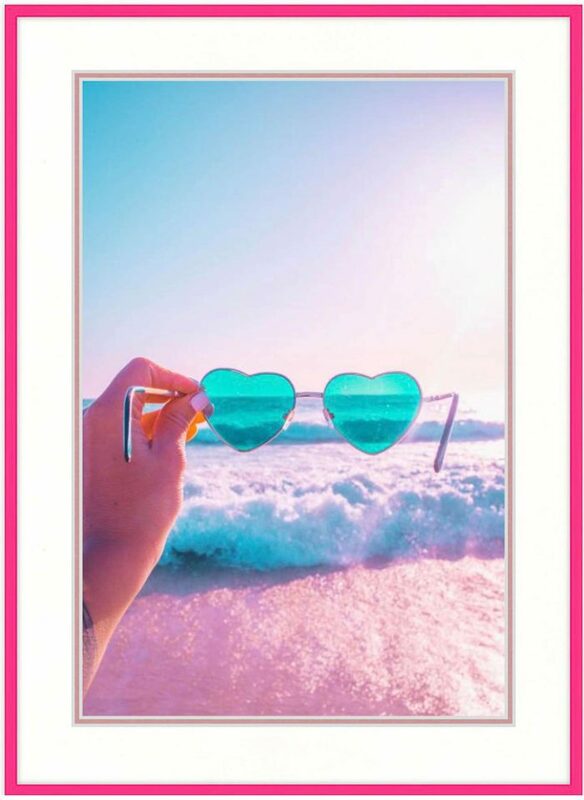 Now that you’ve (hopefully) figured out what art or photos you want to frame for your special someone using the ideas above, now it’s time to design your own frame online! Pink is always a sweet color choice, and this accenting inner matting adds for an extra special touch. Sometimes simple is best, and this satin silver metal frame style is both bold and classic. The rounded edges add a softer, romantic feel. For a look that speaks to elegance and class, gold is a solid pick. Thicker double matting helps to accent the art inside, and you can even choose a coordinating mat color! Order a frame like this: 15 Red frame with 3″ Smooth White (White Core) Outer Mat and .25″ Classic Gold (White Core) Inner Mat. To go a bit more dramatic, larger matting will draw your eye to the center of the piece (your art or photograph). 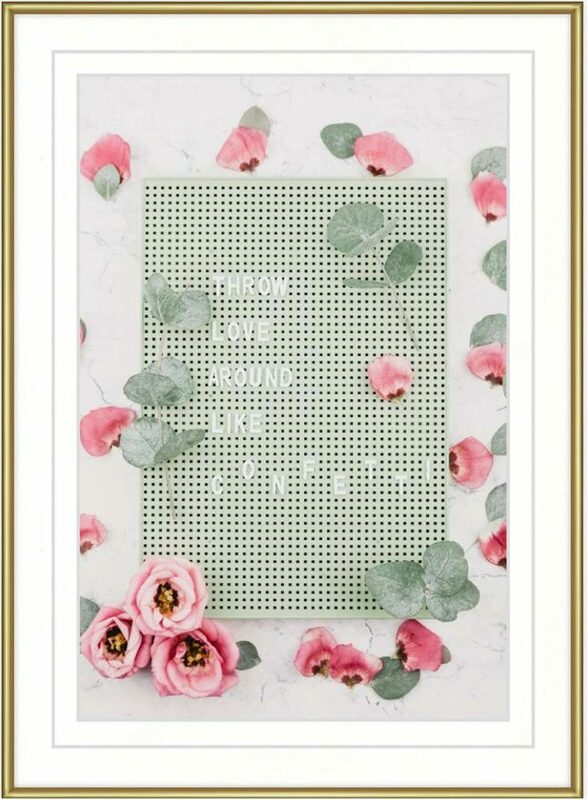 Pair a touch of inner gold matting with a red frame for a ready to hang Valentine’s Day gift!